ü Got books? Finished with your exams? Sell your textbooks and earn some cash: You can earn up to 50% cash back on your returned books when you sell them at the end of the semester. So, stop by the Hofstra Bookstore today located in the Student Center and earn some cash on those textbooks. Store hours for the remainder of this week are: Thursday, 10 a.m. – 7 p.m.; Friday, 10 a.m. – 5 p.m.; Saturdays, 11 a.m. – 4 p.m. and Sunday, 10 a.m. -3 p.m. Bookstore will be open next week on Monday, 12/23 – 10 a.m. -4 p.m. only and closed until January 2.
ü Register for your January and/or Spring 2014 classes: Be sure to register online on the student portal here (my.hofstra.edu) for your upcoming January and/or Spring 2014 classes. Get a head start in January and earn up to four (4) credits towards your degree. You can take core classes for your major, classes from home or even classes in NYC such as “Improv in the City”. So don’t delay, registration for the January session ends on January 1. The deadline to register for the Spring 2014 semester is February 2.
ü Clear your fridge: Whether you live on- or off-campus clear out your fridge if you will be gone for more than a week. 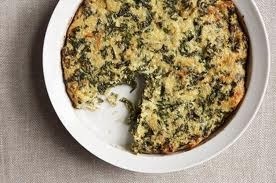 You don’t want to return to a moldy refrigerator, so dump any foods that will mold or spoil (e.g. milk, cheese, fruit, bread). ü Unplug your appliances: Make sure all electronic appliances (e.g. blow dryers, space heaters) or electrical devices (e.g. chargers) are unplugged to avoid accidental fires and to save on energy. ü Hold your mail while you’re away: If you live off campus and going away for more than a week it might be a good idea to hold your mail. Simply go to: https://www.usps.com/manage/ and click ‘Hold Mail’ which will take you thru the steps to have your mail held for 3 -30 days. You can also conveniently drop by the Hofstra Postal Center located in the lower level of the Student Center on Monday, Wednesday and Friday 10 a.m. – 4 p.m. or Tuesday and Thursday 11 a.m. -5p.m. (Note: window is closed everyday 12:30 p.m. - 1:30 p.m. for lunch). ü Know where you’re parked: Remember where you park your car if you’re leaving your car on campus or at your apartment over the break. Make sure your car is in a parking zone where parking is permitted and/or designated for students to avoid any unwantedtickets. On-campus residents can view here designated student parking and procedures on Hofstra’s campus. ü Graduating this semester? Congrats, you did it! Now, here’s how to check-out of your room:Graduating seniors who live on campus must remove all of their belongings from their room since $35 will be charged for any items left behind. Clean your room thoroughly as a $50 charge will be issued for a ‘dirty room’. Also, have an RA check your room. Last but not least, return your keys. You will be charged $25 for any unreturned keys and improper checkout. 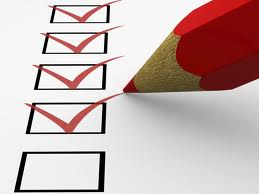 For more info on check out times and procedures click here. 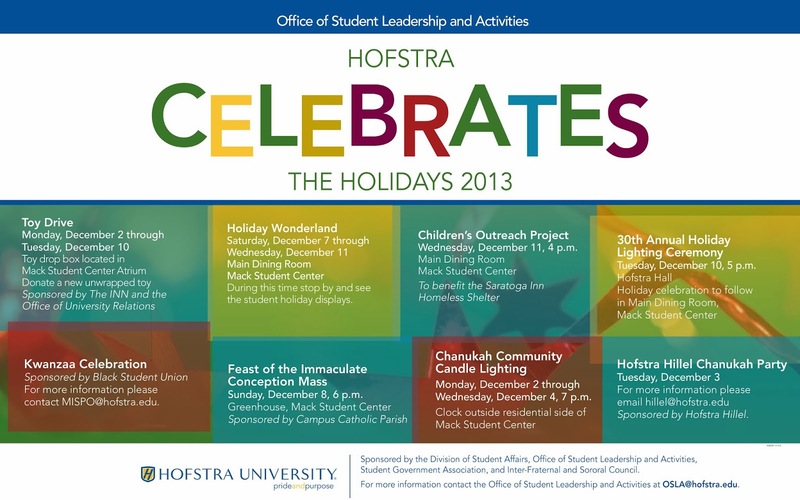 ü Keep up-to date with Hofstra Student life and upcoming events thru Facebook, Twitter and Instagram. We’ll see you in 2014! 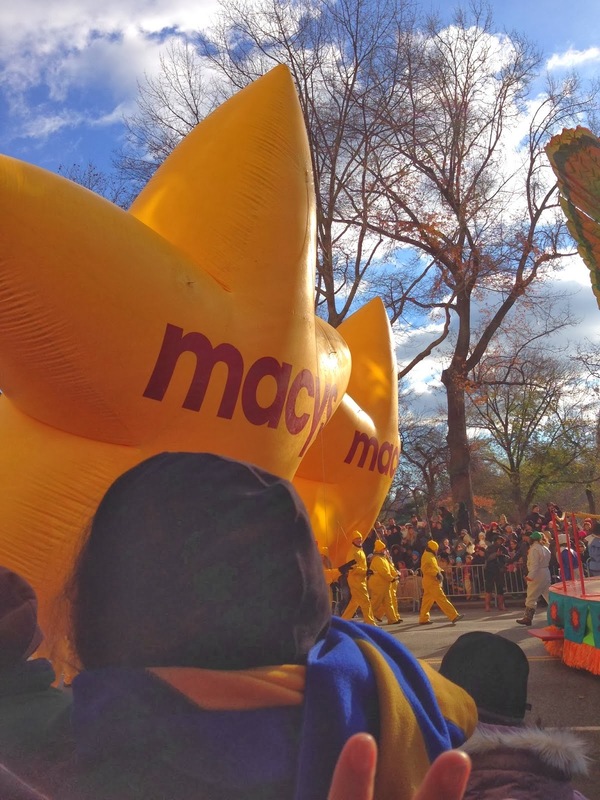 Two International Hofstra Students Experience Thanksgiving for the First Time. During Thanksgiving break, two of our International students, Mika Nakazato (China/Japan) and Fangqi “Bridget” Xing (China), had the opportunity to experience their first American Thanksgiving at the home of fellow student, Rebecca Putorti, sophomore, in Connecticut. Here is their correspondence from after their stay. I got to my dorm last night and I was really missing our five-day stay at your home. We did a lot things: went to the Macy’s parade, walked in your hometown’s parade, saw a football game, went to church, and played games together. 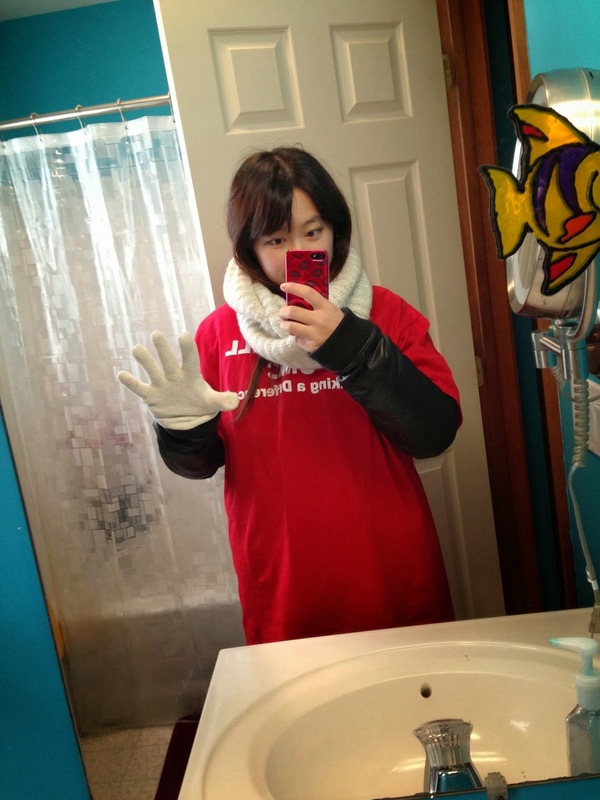 This was the first time spending Thanksgiving Day in United States, and first time home stay in my life. Moreover, all things we did in those five days were all firsts for me. I had a lot of fun. I liked American culture more than before. I really like those busy days. Your family, your friends, and the people in church were really kind and friendly. I really appreciate that you invited Bridget and me to stay your home. The Thanksgiving Day's dinner was great! I love to eat turkey and mashed potato! They’re really good and not to mention your pancakes!! Though, we only spent five days together, but I feel like we have known each other for ten years!! I really love your family!! I really had a great time in this Thanksgiving. It was the most memorable experience for me. 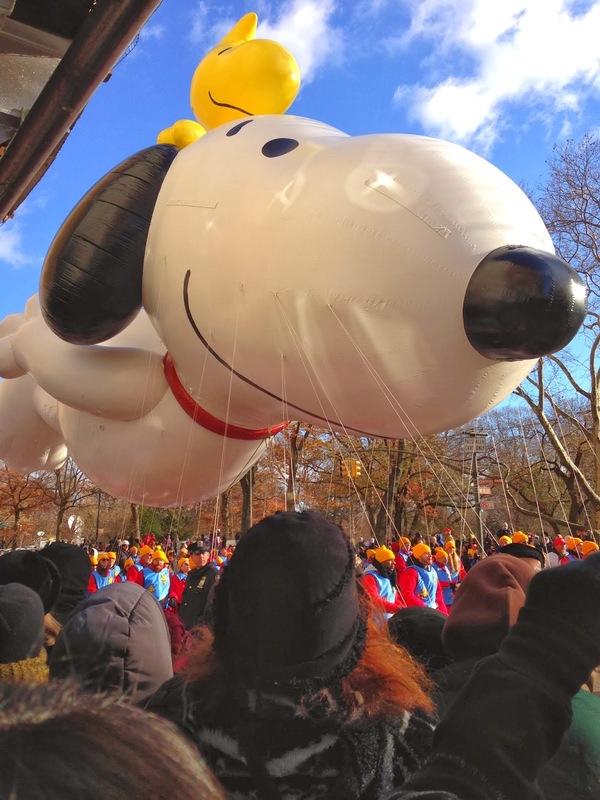 Moreover, America's Thanksgiving Day is much similar to Asian's New Year's Day because all friends and all families visit each other. I really appreciated that everyone gave me the chance to experience those days. Thank you for all! *Just want you to know that I will go to China this winter! My first Thanksgiving in USA was great since my American family is pretty nice. I spent about five days in Connecticut with Rebecca and her family. All the people in her family are pretty nice and friendly. Yashu, Rebecca's father, took us to many places and tried many different kind of things. 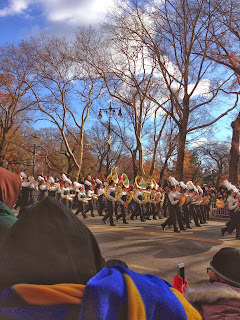 We went to Macy's Parade and visited Yale. Also, we had a wonderful Thanksgiving dinner. The bread that Rebecca made was so good, and I love Polly's cooking, which is Rebecca's mom. My favorite part of the whole weekend was the game that we played after dinner. We played together, and we made two new friends who come from England and New Jersey. We had a lot of fun. We also met a Chinese family since the Chinese man works with Yashu. Another exciting point is that we joined the town's Christmas's parade. We walked on the street and gave balloons and candies to children. This was my first time, and I really love it. On the last day, we went to church together where all the people in the church were so nice and friendly. I really liked talking with them. I really like Hofstra's helping us experience this activity and arrangement. Also, I am pretty appreciative of Rebecca's family's care, and I feel they are like my other family, just in America. They are my American family! I think we will keep in touch. I want to let you know we had a great time with Fangqi and Mika. We are very happy they spent the holiday weekend with us. Both girls are friendly and outgoing. They were flexible with our schedules and willing to go anywhere. I want to let you know this was a great idea to ask Hofstra parents to participate in offering a place at our Thanksgiving table and we have now added two more people to our list of "family" members. The girls arrived on Tuesday night with our daughter Rebecca. On Wednesday they went grocery shopping and helped prepare for Thanksgiving dinner. On Thursday I took the two girls to the Macy's Parade. We had a great time. We went home and had our dinner and then played Wii, and other games. We laughed a lot. On Friday we went to a high school football game. 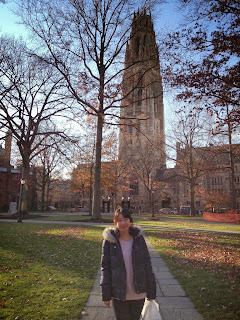 We then toured Yale University and spent some time in the Yale bookstore. In the evening we went out to decorate a float that our church was putting in a local Christmas parade the next day. On Sunday Fangqi and Mika went to church with us because they had spent the two previous days with church members and felt like family. Even though it was only a few days, we feel like we have known the girls for years, and they feel the same. Thank you for asking us to open our home to them. We all had a great time. H*INT is Hofstra International Student Organization. As an organization they seek to enhance the experience of international students by easing the transition process when they arrive to the Hofstra Community. Their efforts can be highlighted by the various events that they’ve hosted throughout the years at Hofstra. The organization is not limited to international students but welcomes all students: anyone who appreciates culture and any one that wants to know more about culture and people from other countries. Fall 2013 has been one of the most successful for H*INT as a club. Having a wonderful e-board they were able to increase their membership, coordinate high profile events, and work successfully with various departments and faculty. This club profile will provide detail for H*INT’s wonderful comeback! They began the semester with introducing cultural shock and the concepts to the new international of being a Hofstra student. They celebrated LGBTQ History Month by hosting a jeopardy event about LGBTQ. H*INT also participated in this year’s Multicultural Mixer, hosted by the Multicultural and International Student Programs Office. Their participation was essential by providing food for the event and a Bollywood inspired performance. H*INT’s biggest event in the Fall semester was the Cultural Festival, in which clubs had the opportunity to participate and represent a country and compete to win a total of $250.00. The club was able to fundraise a total of $250.00 to provide this as the winning prize. The event concluded International Education Week, with an amazing turnout. The Hofstra History Club won representing Burma (Myanmar). H*INT competed in the Night of the Champions hosted by CSTEP at Hofstra. Night of the Champions is an event in which an organization could compete in “Minute-to-win-it” type challenges and earn points. The winning team receive the Championship belt and of course the opportunity to be The 1st Champion. H*INT’s participation was successful as they won the competition with a landslide victory. Yesterday night H*INT concluded their last meeting with a Secret Santa Event amongst members, a great opportunity to bond and share the holiday spirit. Like mentioned earlier H*INT is an organization for international students, but it is open to all! Next semester they have great things planned and are very welcoming to get new members to join! If interested check out their Collegiatelink page or come to the meetings on Tuesdays at 9PM in Room 145 of the Student Center. Join the Hofstra community and President Rabinowitz for the University’s 30th annual Lighting Ceremony tomorrow at 5pm in front of Hofstra Hall. 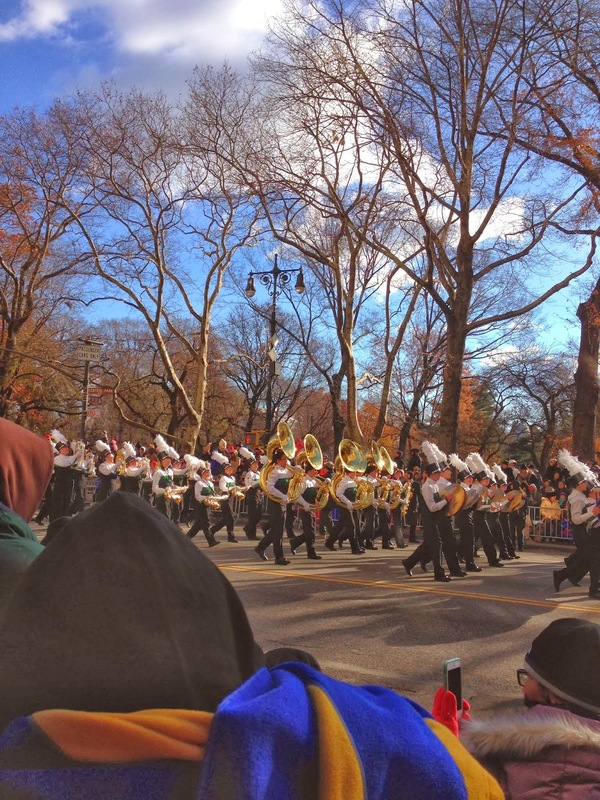 Celebrate the Holiday spirit and enjoy performances from the Hofstra Pep Band and Makin' Treble. Then head over to the Main Dining Room to view the student decorated window displays and enjoy hot chocolate and dessert! Each window in the Main Dining Room represents a different Holiday. The theme this year, to go along with our annual Toy Drive, is Toys! Special thanks to the Fraternities & Sororities, Habitat for Humanity, SGA, Adopt a Dream, and the Hofstra Pep Band for their creativity and hard work to make Hofstra Celebrates the Holidays a joyful event for the entire Hofstra community. And don't forget tomorrow is the last day to donate to the University Toy Drive! There is a sleigh located in the Student Center Atrium and boxes located throughout the University for toy collection. How do you feel about genetically modified foods? Would you eat something knowing that it contains GMO products? The event will be held at the Leo A. Guthart Cultural Center Theater, Joan and Donald E. Axinn Library First Floor, South Campus at Hofstra University. 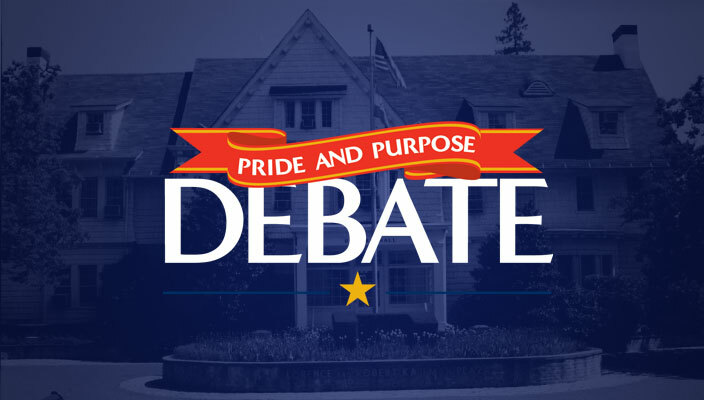 If you can't be there in person, you can watch the live webstream on the event's website. Have you ever dreamt about visiting Germany, China, Italy, France, Japan or another country? What if I told you this could be a reality right here at Hofstra! Yes, it’s true; Hofstra offers students 13 different countries to choose from through the Study Abroad Program. 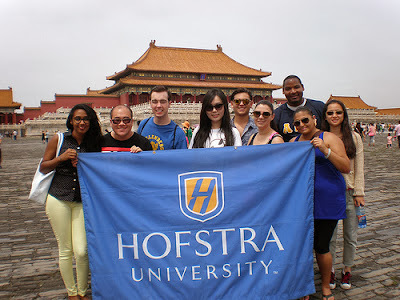 Hofstra’s Study Abroad Program is offered during the January, spring (European Odyssey) and summer semesters. The programs allow you to earn credits while visiting another country and provide you with opportunities to learn about other cultures. While you’re there, you’ll get to visit some of the countries’ well-known monuments, buildings, museums, and other sites that you may have read about. Think it can’t get any better, well it can! On top of visiting a ‘dream spot’ many of your peers have made lifelong friends, met people across the globe and built a strong resume with knowledge of other cultures. These rewards will last long after your college graduation. Don’t just take my word for it, hear from your peers. Over the course of the next few months, we will have guest blogs from your peers sharing their first-hand experiences about the Study Abroad Program. This will help you gain insight on what it’s like to visit a new country and learn about a different culture while in college. Interested in learning more? Feel free to stop by the Study Abroad Programs office located in 107 Roosevelt Hall or visit their website here. Although the deadlines have passed for the January and spring 2014 program, there’s still time to apply for the Summer 2014 Abroad Program! How cool would it be to tell your friends you spent a summer in France, Italy or Japan! You can check here for upcoming informational meetings. 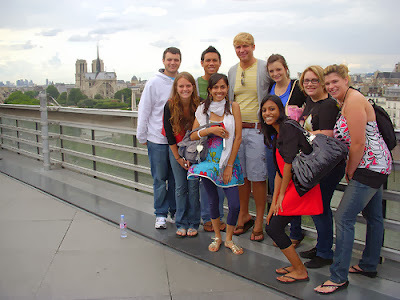 The application deadline to the Summer 2014 Abroad Program ends on March 7, 2014. So, don’t wait, get started now living your dreams abroad.